Police say witnesses also saw Christopher Lopez, 48, pointing a gun out of his window and firing at those teens. 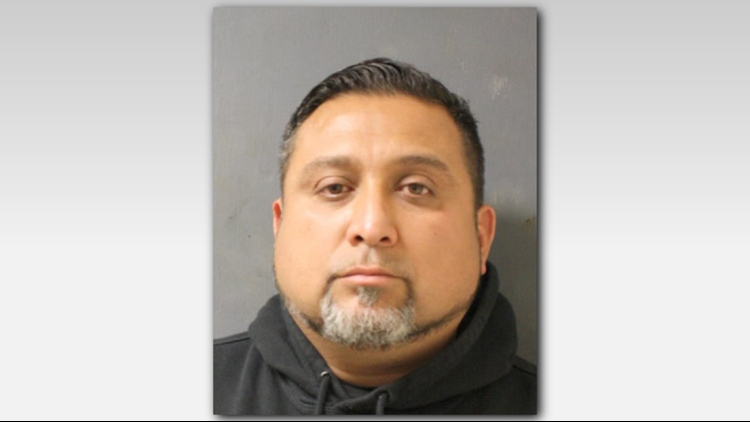 HOUSTON — Prosecutors have released new details as a man charged for his alleged role in a deadly crash appeared in court overnight and then bonded out hours later. Christopher Lopez, 48, turned himself in Monday night and bonded out on Tuesday. He is charged with manslaughter, failure to stop and render aid and aggravated assault with a deadly weapon. A Harris County grand jury indicted Lopez on Monday on the three felonies. Prosecutors say he chased a 14-year-old driver and two other boys who egged his car. The teenager ran a red light and smashed into a pickup driven by Silvia Zavala, 45. She died at the scene in the New Year’s Day accident near Aldine Mail Route and Aldine Westfield. Silvia Zavala was killed by a 14-year-old driver, according to HCSO investigators. Prosecutors say the chase reached speeds up to 100 mph. Police say witnesses also saw Lopez pointing a gun out of his window and firing at the teenagers. He is being prosecuted by the Vehicular Crimes Division of the Harris County District Attorney’s Office. The 14-year-old driver had already been charged with murder in the case. The teen's name hasn't been released because he is a juvenile. University of Houston Law professor Sandra Guerra Thompson said it’s unusual for two separate people not working together to be charged with the same death. However, she said the new information could change the direction of the case. 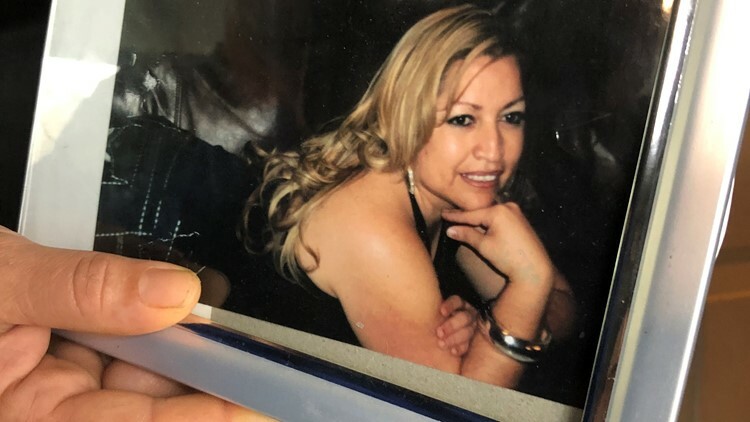 “If that’s what caused them then to drive in the manner they did, run a red light, then it would appear that they have a pretty good defense to any kind of homicide charge,” Guerra Thompson exclaimed. Even if the teens instigated the chase by allegedly throwing eggs, Guerra Thompson said Lopez’s reaction was not necessary. Furthermore, Guerra Thompson said the fault shifts at that point because the law does not allow the use of deadly force in this situation. It’s a risk that resulted in the death of an innocent person. Guerra Thompson said prosecutors can reevaluate the case and change the teen’s charge if they want but that's up to them. She said the murder charge is based off the fact the teen was using the car unlawfully.